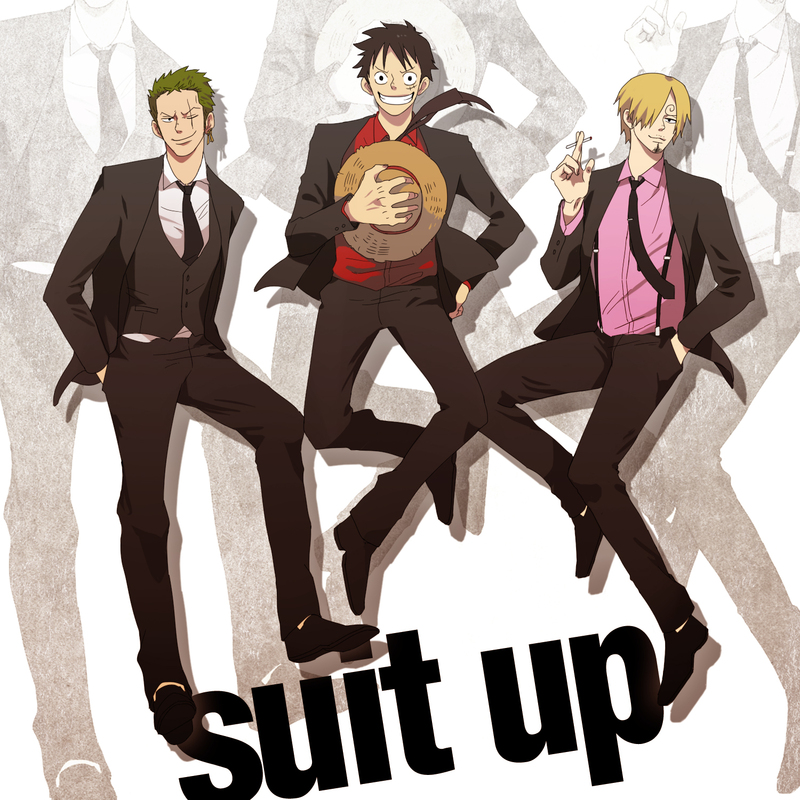 Yo, vote for Sanji! It is the final! Vinsmoke Mihawk, Wanted, Aikari and 1 other person like this. Aikari, Wanted, Vinsmoke Mihawk and 3 others like this. vamsi, Deleted member 10103, Aikari and 2 others like this. Vinsmoke Mihawk, Deleted member 10103, Daiki and 2 others like this. Deleted member 10103, Ranjit, Panda and 2 others like this. Been bottling them all up lately. Feels quite good to finally share them with everyone! Deleted member 10103, Ranjit, Aikari and 2 others like this. Deleted member 10103, Ranjit, Panda and 3 others like this. I like your theory, bro! Ranjit, Panda, Aikari and 2 others like this. Ranjit, Panda, Aikari and 3 others like this. That boat is named the Vasha and is mock pirate ship that sails Lake Ashi in Japan's Hakone national park in front of Mt. Fuji as part of Hakone Sightseeing Cruises: http://www.hakone-kankosen.co.jp/foreign/en/! You just have to go on one of their boats if you visit Hakone/Mt. Fuji! Ranjit, Panda, Ban Midou and 6 others like this. Vinsmoke Mihawk, Ranjit, Panda and 3 others like this. Vinsmoke Mihawk, Panda, Ban Midou and 4 others like this. Vinsmoke Mihawk does not have any items.